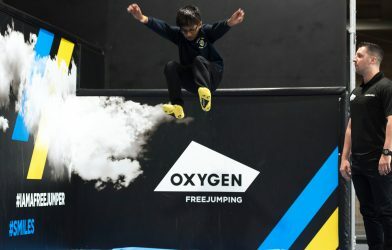 Oxygen Derby is back in business! 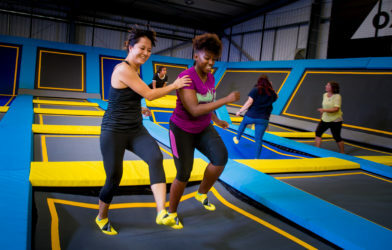 Have a look at some of the brand new zones in Acton! 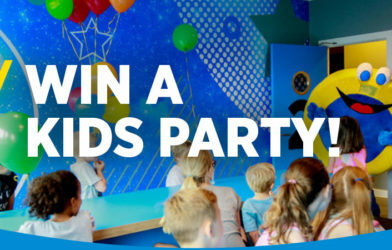 Win a Party for 10 at Oxygen Acton! 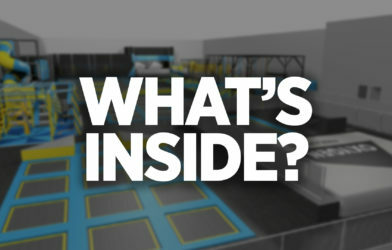 Win your chance to party at our new and improved park! 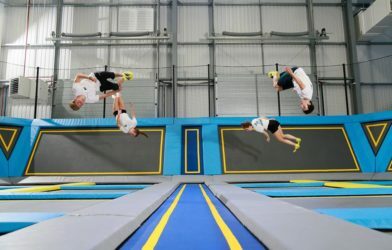 Have a look at the new Derby park! 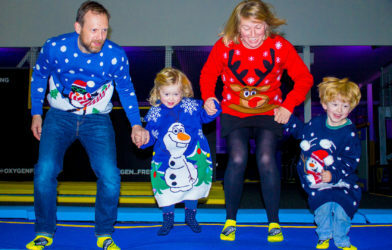 Family Christmas Parties are being held across our parks! 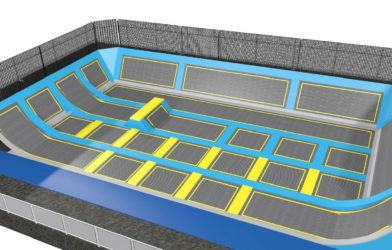 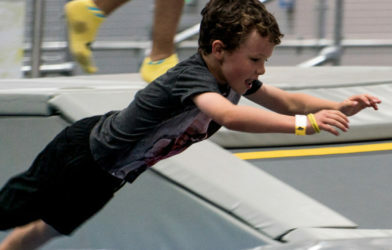 Check out all the Christmas activities at Oxygen Freejump! 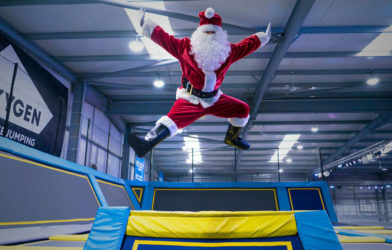 The School of Trampolining's first ever Christmas Party! 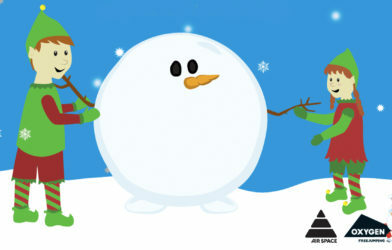 Children's Christmas parties across our parks. 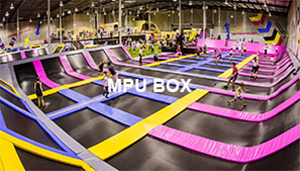 We’re hosting a Christmas themed fitness party!